We're a family run business based on London Road, Braintree and offer a range of cars and vans for daily or weekly hire. 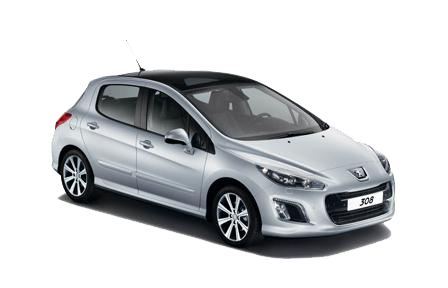 Hire our new 308's from just £150 a week, also available for daily hire. 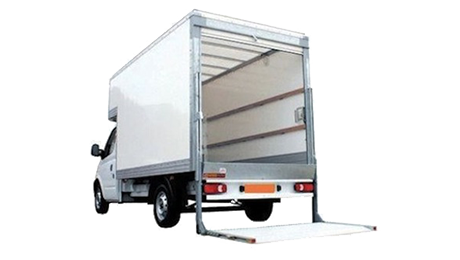 Our Transit Luton's feature a tail lift that can lift up to 3.5 tons! - Ideal for moving office or home. 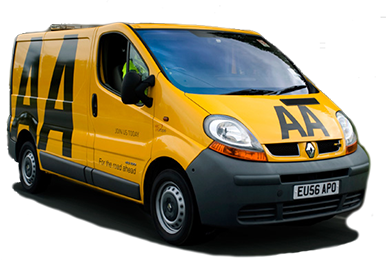 When you hire a vehicle with us we handle everything for you, your vehicle will be insured and protected with a full AA breakdown policy. 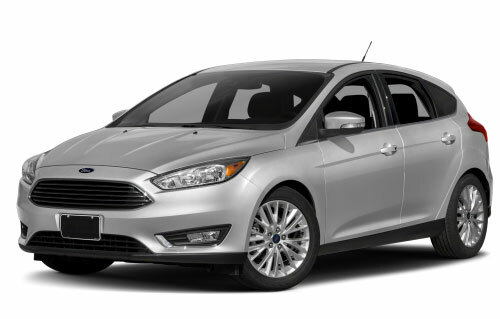 We have a range of cars for weekly hire and also offer a daily hire service. Call us with your requirements on 01376 348282. We have a range of vans including Transit Luton's with a tail-lift - ideal for helping you move larger items. All of our car and van hire prices include insurance and AA breakdown cover as standard, giving you peace of mind. 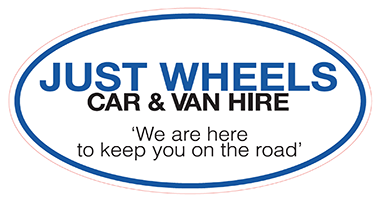 Just Wheels is a family run business with an excellent reputation that has developed over the past 25 years. 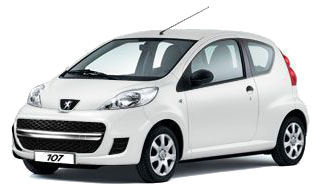 We offer car and van hire to you in Braintree, Colchester, as well as the majority of Essex. Drivers must be aged 21 or over. Must have held a valid licence for 2 years or more. "View and share your driving Licence" – You will need to bring either a print out of your online driving licence or the generated code. This can be completed up to 21 days prior to the end of your hire. Click here for more information.